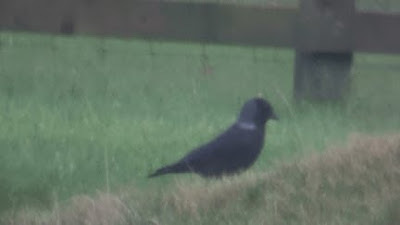 Bill Aspin's Birding Blog 3: 'Nordic' Jackdaw: River Wyre, Lancs - 24th Dec 2011. 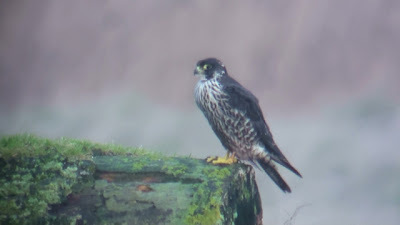 'Nordic' Jackdaw: River Wyre, Lancs - 24th Dec 2011. Several Jackdaw in a flock of c40 showed Nordic characteristics in fields south of Shard Bridge, east of A588 opposite Shard Bridge Farm.